WooCommerce is the most popular shopping cart software for WordPress. 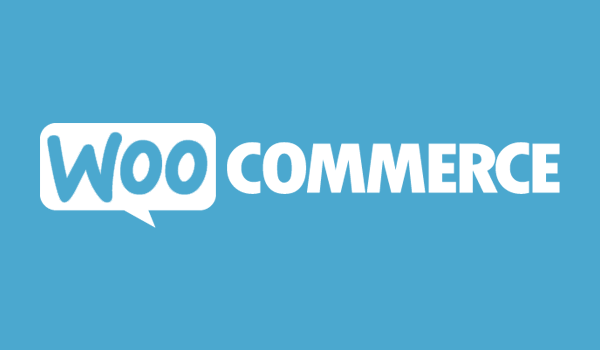 Most WordPress themes are compatible with WooCommerce. This add-on allows you to sell your LearnDash created courses with the WooCommerce shopping cart. Easily map courses: When creating a product in WooCommerce, simply select the courses you want to associate to the product. Associate one, or multiple courses: Supports one or multiple courses being mapped to a product which allows you to create course bundles. Works with any payment gateway: Choose any payment gateway offered by WooCommerce and your customers will be enrolled into the course after successful payment. Works with WooCommerce Subscriptions: Charge customers a recurring fee for course access. Automatic course access removal: Removes users from courses when refunded or canceling a subscription. Updated to make add-on compatible with WC 3.x.